Kyrgyz people and felt; an inseparable combination for ages! 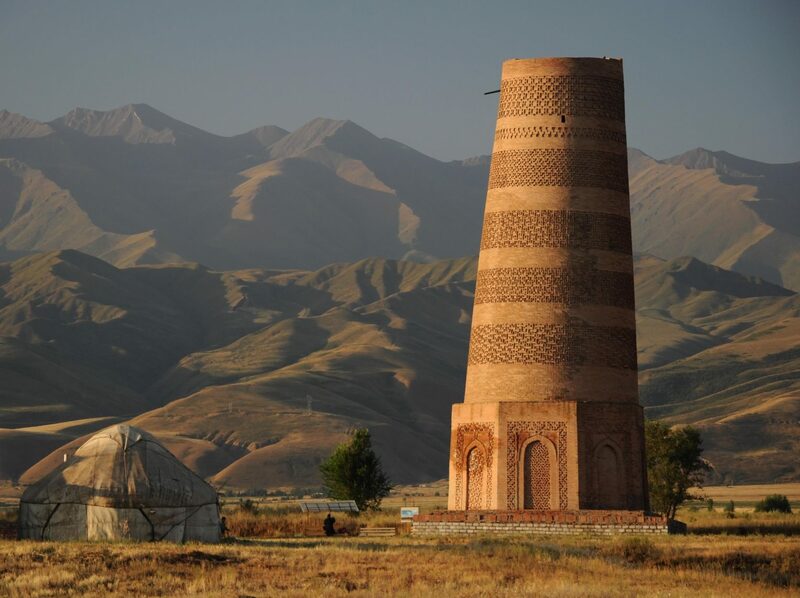 For centuries this material has been used in Kyrgyzstan. Kyrgyz nomads used it, and are still using it today! It was used to insulate and decorate their yurts with the ‘shirdaks’, keeping these moveable homes warm in the winter and cool in the summer. Felt is durable, natural, breathable and a good insulating material. It does not burn, it is elastic, sound dampening and colorfast. 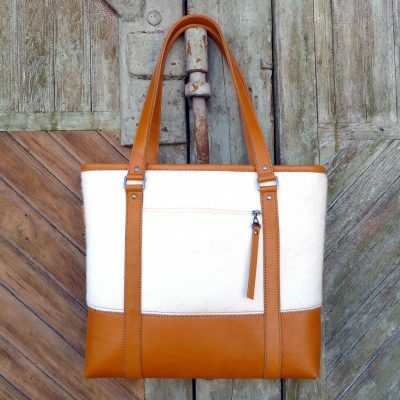 And, last but not least, water and dirt repellent thanks to its natural oils! A product which therefore has shown its use since ancient times, but also has applications for today! 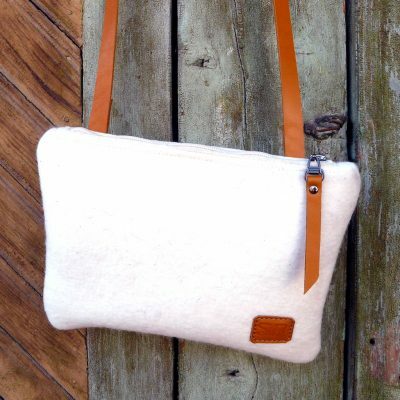 SiRo makes use of hand- as machinemade felt, both however hand-dyed by local women. Son Kul is a peaceful lake at the top of a pristine mountain pass where nomadic families – living in their traditional herbs – breed their animals in summer. The lake is at an altitude of 3016 meters and is enclosed between two mountain ranges. The water of Son Kul is extremely clear and can change in color: from blue to blue on a clear day to purple on a cloudy. The lake is important for shepherds and is also a popular camping site for tourists. Archaeologically, it is also important because of its ancient grave hills and stone monuments. The local community regards the lake as holy and are regularly coming to pray at this place. 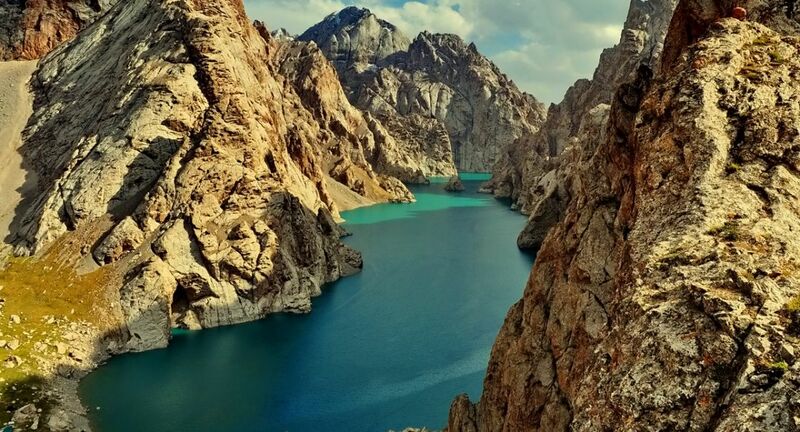 The turquoise blue lake Kel-Suu is located far away in the Kok-Kiya valley (literally: ‘the preserved valley’) at an altitude of 3514 meters, between high rocky mountains, close to the border with China. Kel-Suu is surrounded by steep granite cliffs with numerous caves and shafts. In the middle of the lake is a small stone island. Both Lakes: Beautiful, mysterious and memorable! Designed by SiRo in collaboration with Spark Design & Communication, Bishkek, Kyrgyzstan - © SiRo 2019 - All Rights Reserved.